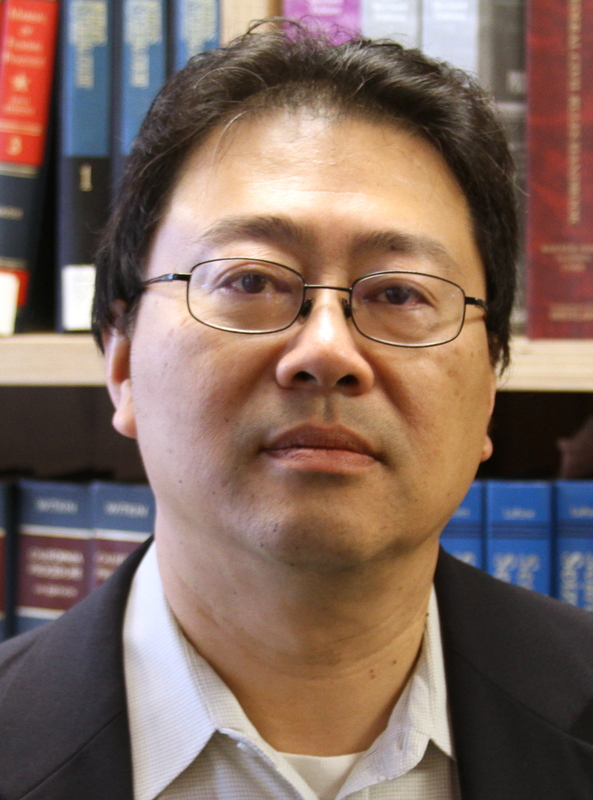 Lee Tien is a Senior Staff Attorney and the Adams Chair for Internet Rights at the Electronic Frontier Foundation, specializing in free speech law, including intersections with intellectual property law and privacy law. Before joining EFF, Lee was a sole practitioner specializing in Freedom of Information Act (FOIA) litigation. Mr. Tien has published articles on children's sexuality and information technology, anonymity, surveillance, and the First Amendment status of publishing computer software. Lee received his undergraduate degree in psychology from Stanford University, where he was very active in journalism at the Stanford Daily. After working as a news reporter at the Tacoma News Tribune for a year, Lee went to law school at Boalt Hall, University of California at Berkeley. Lee also did graduate work in the Program in Jurisprudence and Social Policy at UC-Berkeley. Where is Congress After a Summer of Proposed NSA Reform? Read more about Where is Congress After a Summer of Proposed NSA Reform?